The stone-built Porfyrios Country House features traditional accommodations with kitchen facilities, set around a swimming pool. It provides free Wi-Fi throughout and is within walking distance of taverns, cafes and mini markets, in Choirokoitia area. Each with a pool-view balcony, Porfyrios apartments feature wood-beam ceilings and rustic furnishings, and some are split level. They include a dining area and a living room with satellite LCD TV. All units are also equipped with air conditioning and hairdryer. Guests can relax in the wooden lounge chairs that can be found by the swimming pool. Pool towels are also provided free of charge. The nearest beach is 3 miles away. 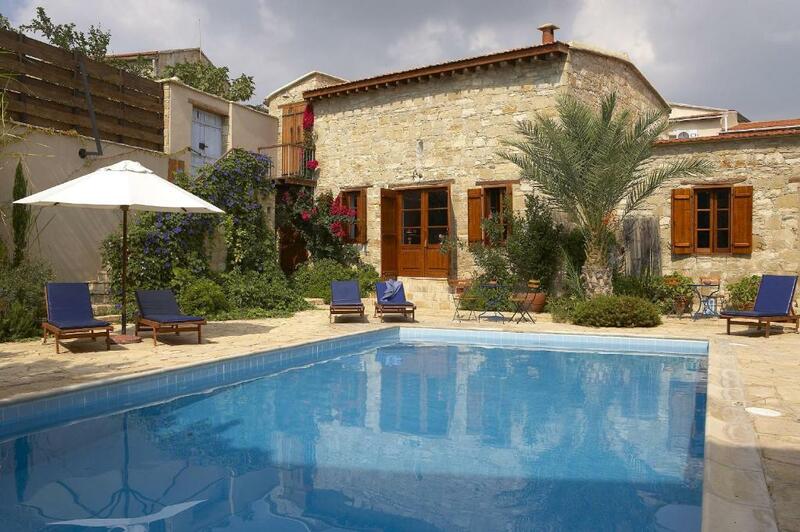 Within a 30-minute drive, guests can reach the cities of Nicosia, Larnaca and Limassol. Free private parking is available on site. 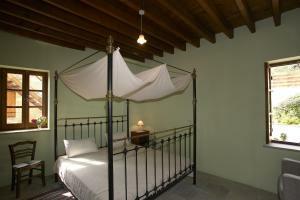 When would you like to stay at Porfyrios Country House? House Rules Porfyrios Country House takes special requests – add in the next step! Porfyrios Country House accepts these cards and reserves the right to temporarily hold an amount prior to arrival. We need at least 5 reviews before we can calculate a review score. 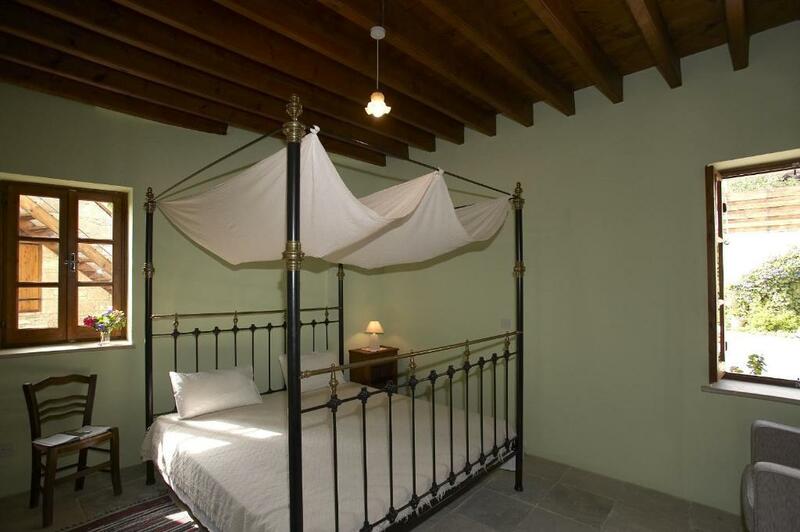 If you book and review your stay, you can help Porfyrios Country House meet this goal.